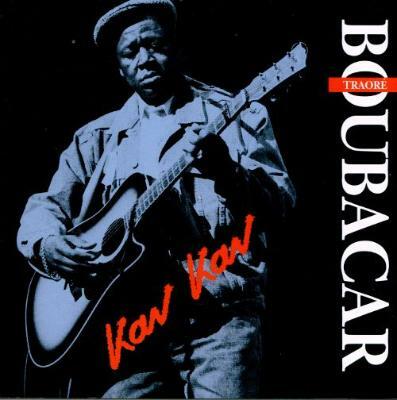 Boubacar Traoré is an artist from Mali. I had played a show with Jonathan Richman in Iceland, 15 or 20 years ago, and he said ‘Chan, I gotta give you this record. You’re gunna love this record, so I’m gunna send it to you.’ So he sent me this record, and I loved it, and he was right. It’s incredible, it’s beautiful, and from the moment you hear it you will understand. It has divine energy.